It is with great sadness that I write to inform you that our neighbor and local deacon, Manuel Velazquez, died last night at home. Deacon Manuel had served the Diocese of Harrisburg for 40 years with his official assignment at St. Mary’s. He also generously served the people of San Juan Bautista throughout these years, and participated in the life of Saint Joseph’s, including being an invaluable aid to Monsignor Smith is his later years. Deacon Manuel was a good and holy man, a loving husband, father, grandfather and great-grandfather and a faithful servant of the Lord. He will be greatly missed locally and on the diocesan level. 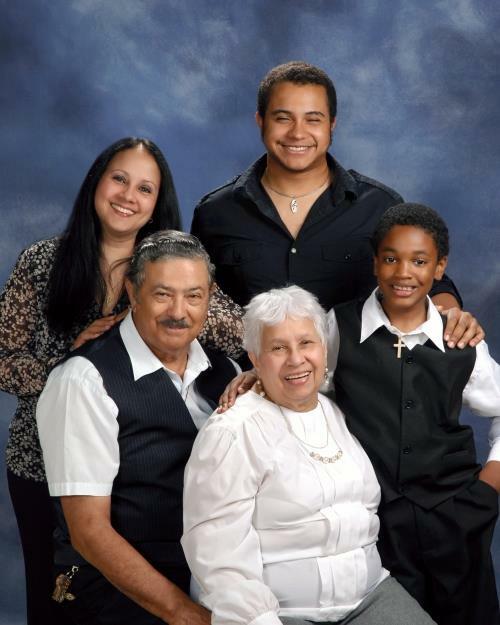 Please keep Deacon Manuel and his family in your prayers.